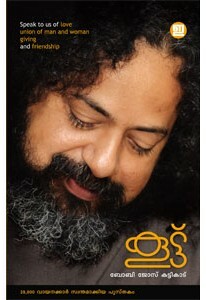 Collection of spiritual essays written by Boby Jose Kattikadu and edited by Tom J Mangatt. 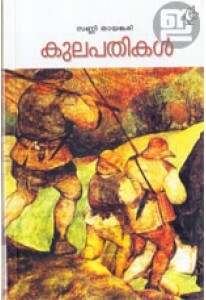 Akam has 18 essays including Karuna, Paadamudrakal, Marupiravi, Orila, Vicharana, Khedam, Apamanam, Mandanmar, Bhasha, Prasadam, Jnanathinte Pusthakam, Kaaval, Itha Manushyan, Kumbasaram, Dhanam, Cheruth and Unma. 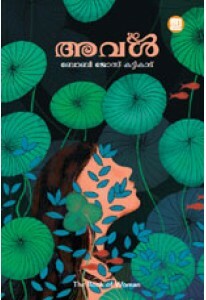 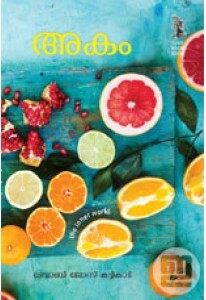 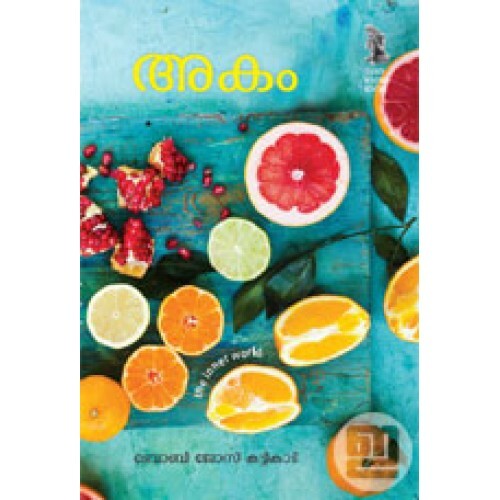 This book is enriched with a handpicked collection of 18 'Kuttikurumbukalkku' serialised in 'Manushyasnehi' magazine, written by Boby Jose Kattikadu and illustrated by Anna Jerly.